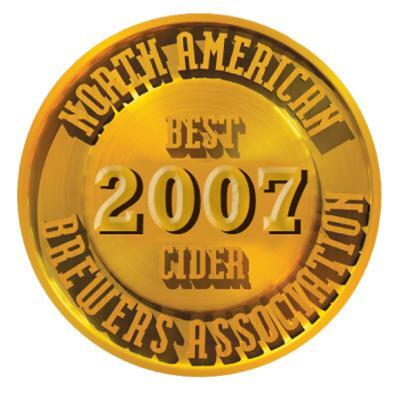 The North American Brewers Association (NABA)was founded in 1996 as a non-profit foundation. The NABA's goal is to advance brewing quality and consumer education. NABA holds an annual, prestigious brewing competion. Judges are chosen from major and small, independent breweries. Gold, Silver, and Bronze medals are awarded in different catagories of beer. 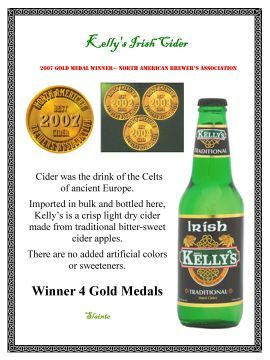 Kelly's Irish Cider has taken the Gold Medal in the Cider & Mead competion in 2002, 2003, 2004, and 2007. 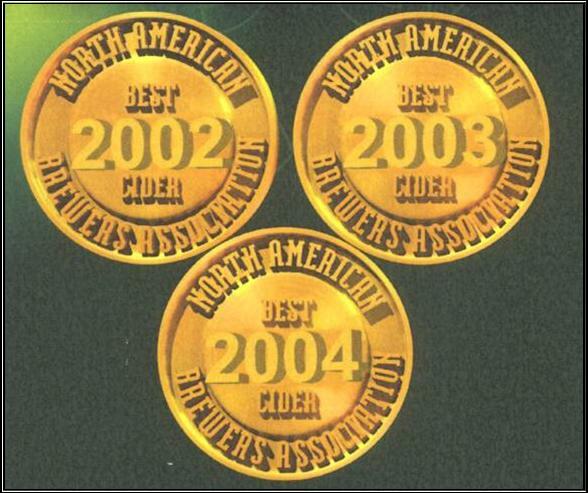 Kelly's Cider has also been awarded the Silver Medal in 2011. 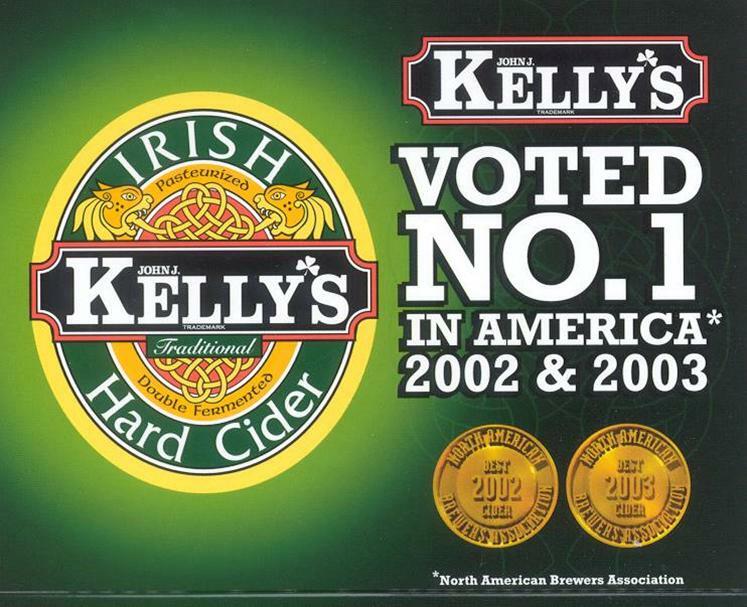 Kelly's Rasberry Cider was awarded the Silver Medal in 2004 and was awarded the Bronze medal in 2003, 2007.